If you’re not one of the many people who consult our clinic from a referral, it can be helpful to hear what other patients say about their experience in our practice. 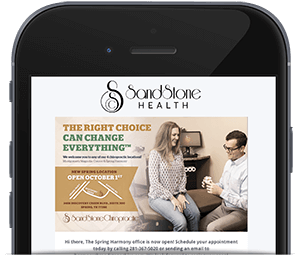 Do you want to share about your experience at Sandstone Health? Leave a review or get in touch.